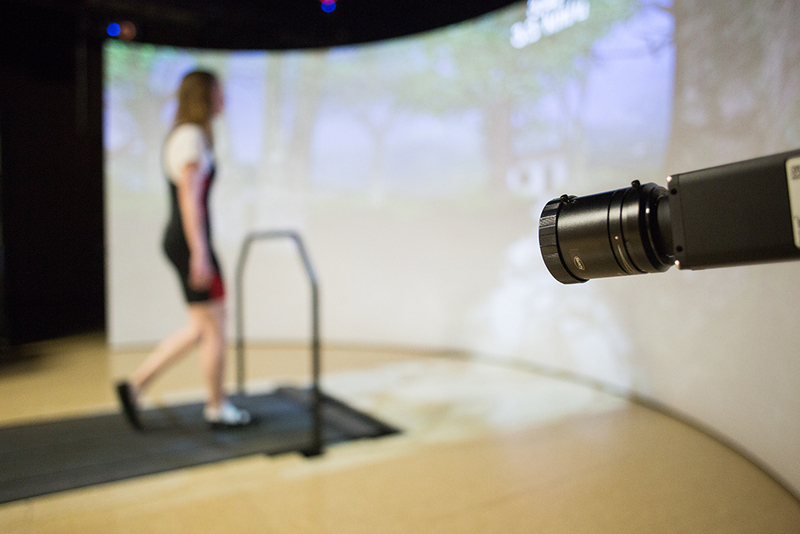 We offer one of the few programs in the country where students can receive an undergraduate education in biomechanics, offering a Bachelor of Science in Biomechanics and Minor in Biomechanics. Biomechanics is the study of forces that act on the body and the effects they produce. Biomechanists work in collecting and analyzing biological and movement-related data, examine the efficacy of drugs that affect movement, and generate biotechnologies that improve functionality and monitor mobility. The study of biomechanics is a unique intersection of biology, physiology, anatomy, physics, mathematics, and chemistry to solve difficult problems in medicine and health. This program is an excellent choice for students planning to continue their education in professional schools for physical or occupational therapy, or medicine and other science-based programs. Related coursework should provide students a strong and broad base from which to choose a more specific masters or doctoral program such as Biomechanics, Biomedical Engineering, Biophysics, Biotechnology, Exercise Physiology, Kinesiology, and Motor Control, etc. Admission requirements for the B.S. in Biomechanics are the same as admission to UNO. Once students are admitted to the B.S. in Biomechanics program they will also be a student in the College of Education and required to maintain a cumulative GPA of 2.5 on a 4.0 scale. Grades of C- or better in the core courses are required to remain in good standing with the College of Education. Students from all majors are welcome to enroll in the Minor in Biomechanics and should contact the Department of Biomechanics advisor if interested. 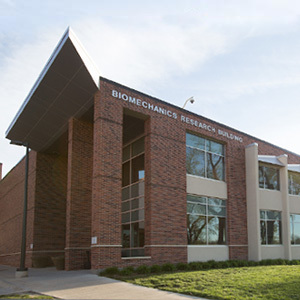 For appointments, current Department of Biomechanics students may schedule appointments online or call 402.554.2670. The advising office is located in HPER 207 and the office is open Monday-Friday 8am-5pm. During peak registration times be prepared to schedule appointments at least 3 days in advance. Please visit the Academic Advising page to complete the waitlisting form for BMCH courses that have reached enrollment capacity.